Create at the speed of inspiration! Accelerate storytelling with the tools embraced by top movie, television, and broadcast editors. 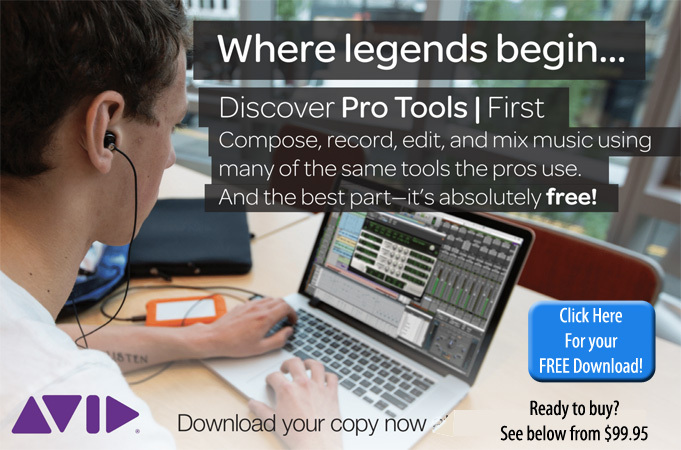 The Fastest, Easiest Way to Write Music!